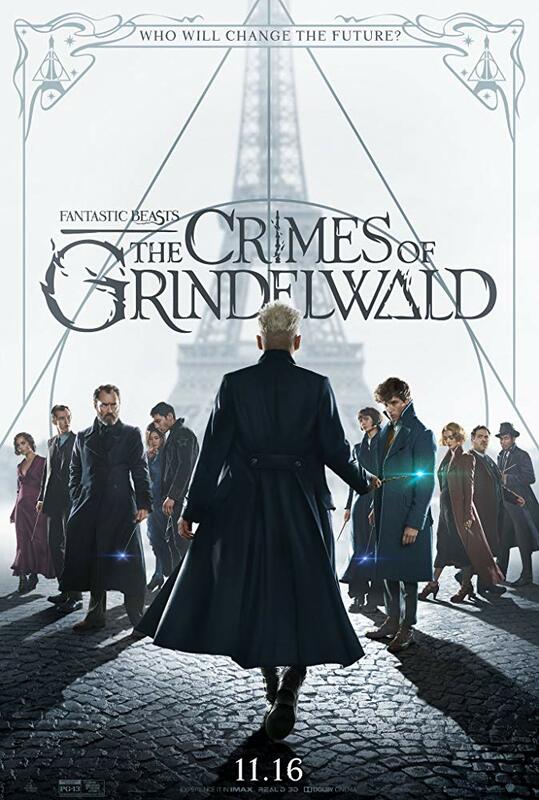 After Gellert Grindelwald (Johnny Depp) escapes from justice and starts to amass his followers, Albus Dumbledore (Jude Law) tasks magizoologist Newt Scamander (Eddie Redmayne) with finding the powerful but dangerous Credence (Ezra Miller) before Grindelwald does. Amazingly, a lot happens in Fantastic Beasts: The Crimes of Grindelwald but at the same time, the many characters and their actions do little to further the overarching plot. 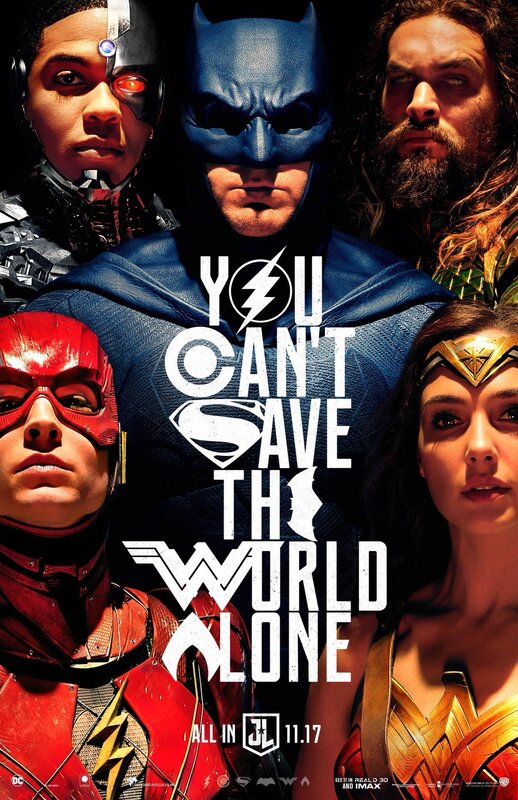 The main plot could take up less than an hour, everything else is loose plot threads that have the potential to come to fruition in future films but in this one they leave you confused and cold. As well as many new characters being introduced in The Crimes of Grindelwald, Newt’s American friends return too – even though characters like Jacob (Dan Fogler) and Queenie (Alison Sudol) seemed to have a completed story arc at the end of the first film! You meet Newt’s older brother Theseus (Callum Turner) who works for the Ministry of Magic and is engaged to Newt’s childhood friend Leta (Zoë Kravitz), both are interesting but have little to do. There’s so many scenes where characters just dump exposition and usually not in a compelling way either. There are also flashback scenes of when Newt and Leta were studying at Hogwarts together. These are sweet and the younger actors do a fine job but through previous dialogue between adult characters you got that they used to be good friends and Leta had a tough time at school. These scenes, while nice, weren’t needed and added little to the film. The special effects are stunning, though the opening chase sequence is hard to follow, and when Newt is with his fantastic beasts, those scenes are a lot of fun and cute. However, going forward it’s hard to imagine if future films will keep featuring magical creatures (or even keep the “Fantastic Beasts” title) as these scenes while more light-hearted and show off what a truly wonderful character Newt is, do little to further the convoluted plot. There’s some very odd and potentially insensitive choices as well throughout the film but especially when it comes to the future Grindelwald predicts. In his quest to show his followers how bad and dangerous Muggles are, he insinuates that the Second World War and all the horrors that come with it can be avoided if wizards were in charge. It is a sequence that is weird and almost unbelievable. The Crimes of Grindelwald is just messy. None of the characters have a satisfying or complete character arc, very few of them achieve their goals, and the story as a whole is convoluted. 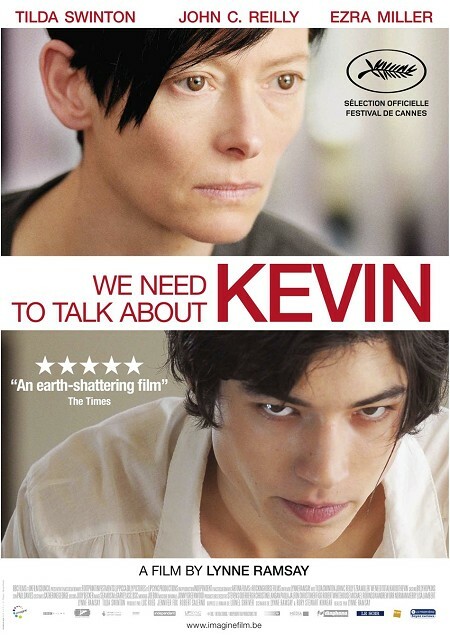 The way some scenes are edited leads to confusion too as characters seem to suddenly appear or move from one location to another without much set up. Also, there’s so many connections or easter eggs relating to the original Harry Potter series – some of them are great whereas others seem to make little sense with what we already know. It’s as if J.K. Rowling is throwing in all these references, whether it’s a characters surname or an object, and hoping that these cool things will detract from the fact that the new story is overstuffed and chaotic. My main takeaway from Fantastic Beasts: The Crimes of Grindelwald is Newt is a sweetheart, I love his brother Theseus and I hope there’s more of their relationship in the next film(s). There is a lot of set up in this film, for so many characters and plot threads, and little pay off so hopefully future film(s) will be more exciting and satisfying. But that does mean Fantastic Beasts: The Crimes of Grindelwald has little about it that’s memorable or important. 2/5.